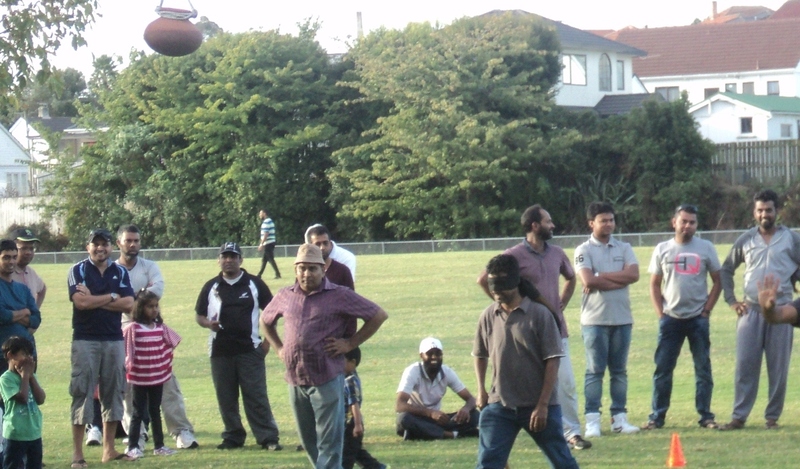 The Annual sports day of the Sri Lankan society was held on the 6th of April 2014 at Mt. Roskill Intermediate School grounds. Events were held under 3 age groups for kids. Events held were cycle race, sack race, coin throw etc.